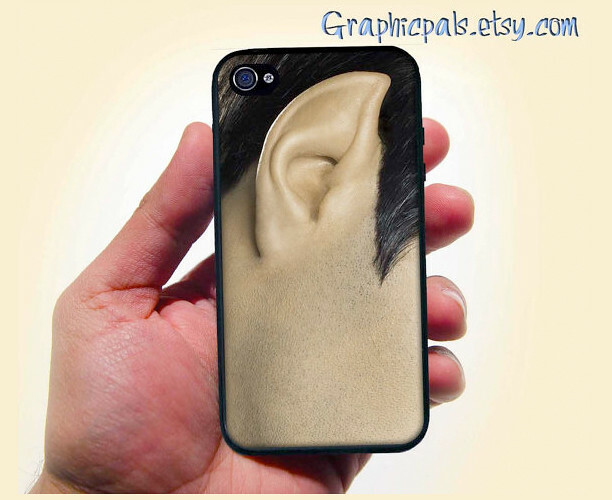 Alien Cyborgs – Vulcan Ear Phone Case for your Iphone! 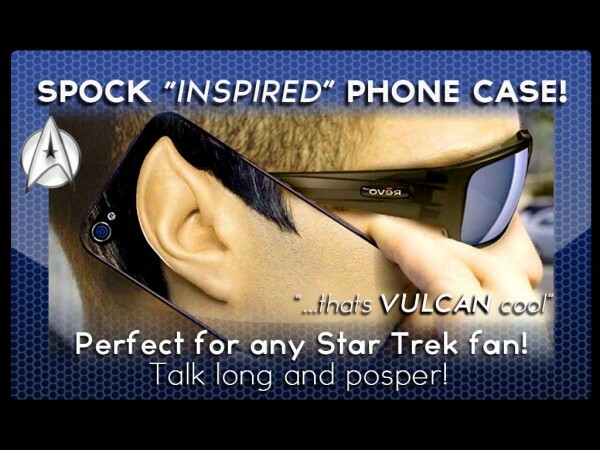 Vulcan Ear Phone Case for your Iphone! 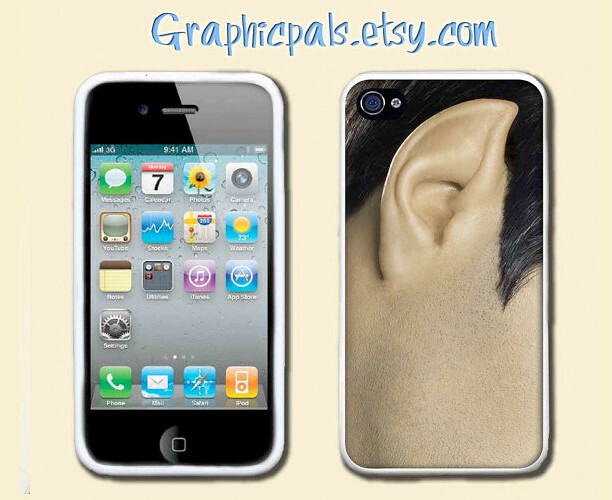 Graphicspals has a shop over at Etsy.com and they specialize in making cool Vulcan ear Star Trek cases for your Iphone 4 and 4s. (As of this posting there are no plans as of yet to release a new case for the just released Iphone or Android phones…don’t get made at me, I didn’t make em!) 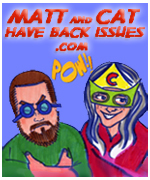 They will also do custom cases from you…at a special cost! Buy them here for $15 USD! All of the images are made to order using a heat activated ink that leaves a high gloss image that wont peel or fade! They offer white and black cases and if you dont state which one you want they will send it on a black case! The cases are made out of silicone rather than plastic…cus silicone will not crack and they claim that they are more impact resistant! 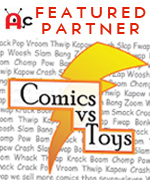 See there other items here!